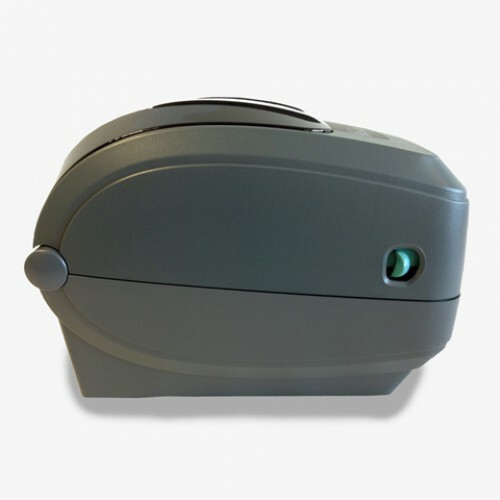 The Thermal transfer Zebra GX420t has the easiest ribbon-loading system around. The GX420t produces 203 dpi print resolution at speeds up to 6 ips, and like all GX models, its well-suited to a variety of applications and industries thanks to a wide choice of options. 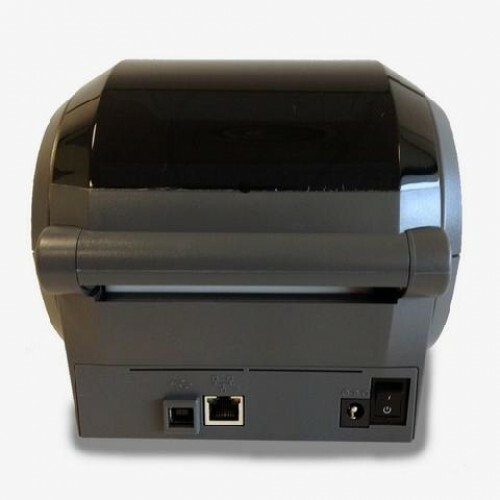 The GX420t features a wide range of options including 802.11b/g or Bluetooth wireless connectivity and 10/100 Ethernet, in addition to standard USB/serial/parallel. 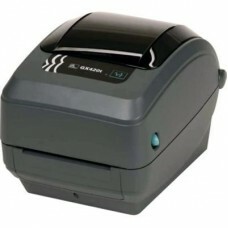 Zebra GX420t - Thermal transfer printing, 203 dpi, 4 print width, USB, Serial, Parallel Interfaces. Includes EU/UK power cord and USB cable.